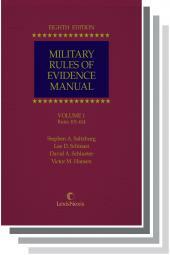 The comprehensive legal reference no Florida pharmacy, pharmacist, or technician should be without! 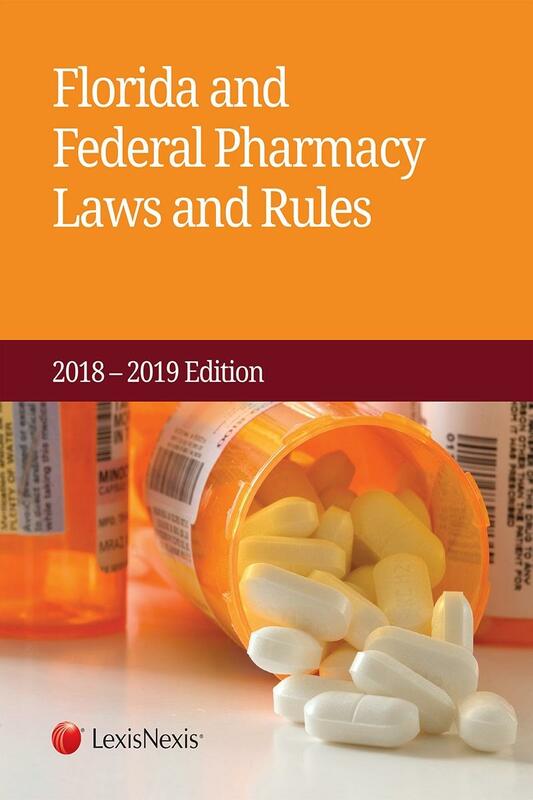 A comprehensive guide to all the State and Federal laws that affect Florida pharmacies on a daily basis, Florida and Federal Pharmacy Laws and Regulations is a trusted and indispensable resource for Florida pharmacy professionals. Compiled by our team of expert editors and staff attorneys at LexisNexis, this convenient and sturdy softbound volume contains all the information you need to make sure you comply with the rule in the Florida Administrative Code requiring all Florida pharmacies to keep a current copy of the laws and rules governing the practice of pharmacy in the State of Florida. 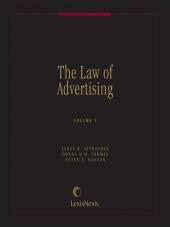 This book is updated annually to ensure that your pharmacy is in compliance with this legal requirement at all times. You'll find coverage of all relevant sections from The Florida Statutes, Florida Administrative Code, the United States Code as well as the Code of Federal Regulations. Finally, for your convenience, the book also includes the entire text of the DEA's Pharmacist's Manual. Whether you are a pharmacy technician purchasing a single copy or the manager of a chain of pharmacies purchasing in volume, Florida and Federal Pharmacy Laws and Regulations is the resource you need at a price you can afford. Title XXXIII. Regulation of Trade, Commerce, Investments, and Solicitations.